Pell x G-Eazy - "Got It Like That"
A few hours ago, Bay area rapper G-Eazy was hinting at some new music and that it would be unleashed soon. 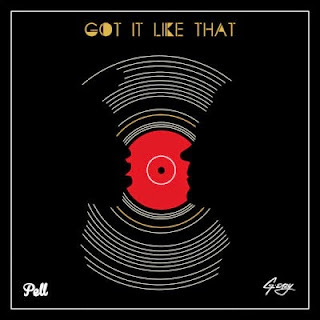 As promised, a new track with him and another rapper by the name of Pell was released called, "Got It Like That." It's actually a remix of Pell's standout track "Eleven:11," which came out not too long ago. This remix was produced by Christoph Andersson, a frequent G-Eazy producer. Together, the two trade some bars over an excellent beat and showcase their hip hop talents once again.